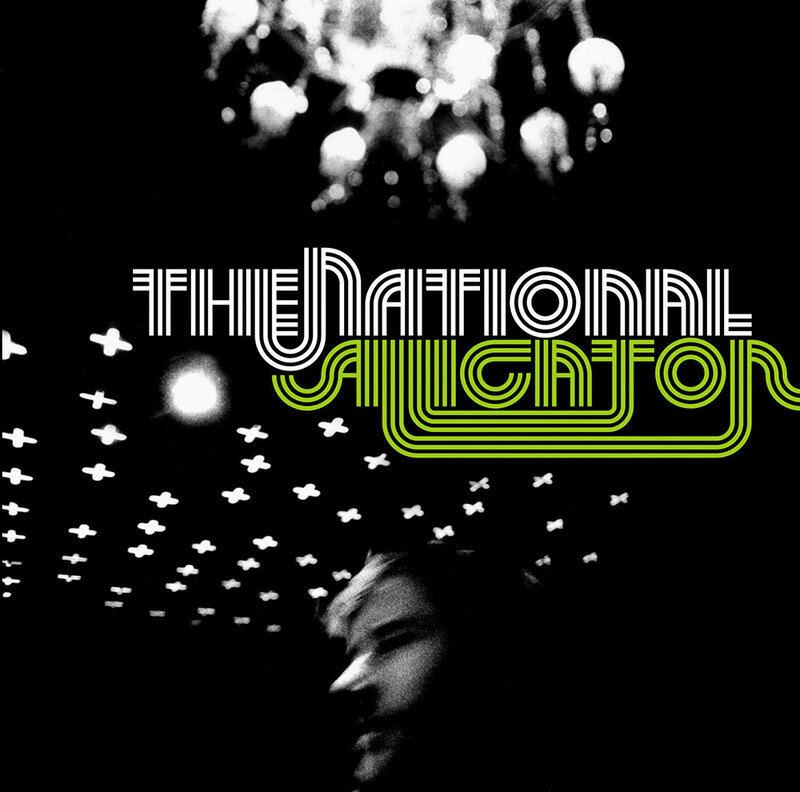 The National's Alligator came out 10 years ago today. It's one of my all-time favourite albums from one of my all-time favourite bands. However, this didn't happen immediately. This album did take a while to grow on me, but once it did, it became love. The lyrics, the guitar parts, the rhythms, the melodies; it all slowly unveils itself to you over repeated listenings. Truly a gift that keeps on giving. Here are my favourites from this landmark album. "The Geese Of Beverly Road"
And just because, here's Frank Turner doing "Mr. November" live, improvised style.